For avid fish lovers, it is essential to take routine care of their living surroundings. This helps them stay active and improve their longevity. 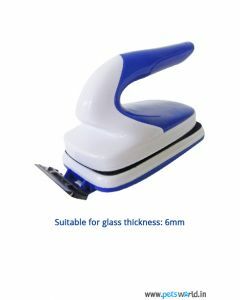 Right from keeping the glass walls clean to maintaining optimum lighting, there is a lot to be done for your beloved pet fish. The good news is that you can now avail of all these accessories from one place – Pets World. 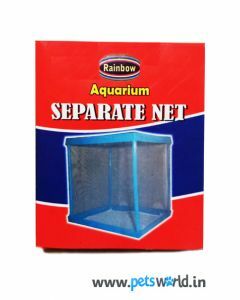 Here, you will find a wide choice of fish aquarium cleaners, fish nets, and other aquarium cleaning activities. 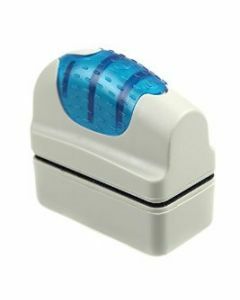 We stock only well-known brands like SOBO, Rainbow, and Dophin to name a few. When you are cleaning the tank, you would need a few products with you to enable proper transfer of smooth water, removal of debris, and cleaning the plant and accessories inside the tank. 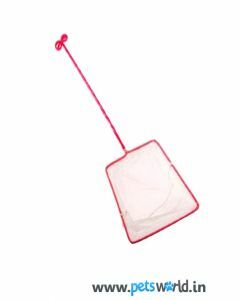 You would need Spiral Long Handle Soft Nylon Mesh Square Aquarium Fish Net and Dophin activated carbon. 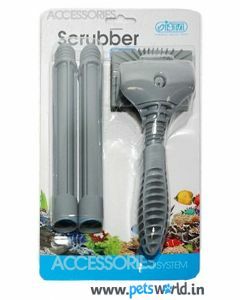 This will help you in your maintenance and upkeep task while still preserving the aquatic life during the cleaning process. You can also enhance the illumination within the tank by installing the SOBO Aquarium LED light that delivers energy efficient yet high impact performance. 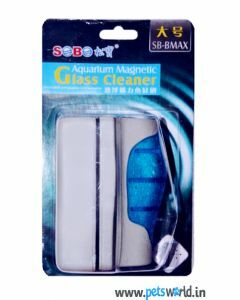 Buy the handy magnetic cleaner floats and special magnetic brushes available with products like the SOBO Aquarium Magnetic Glass Cleaner SB-BMAX. 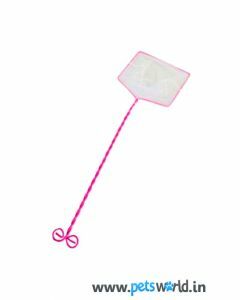 These nets, glass cleaners, and aquarium accessories would definitely be of tremendous help to maintain your fish tank in top shape.